Forum About Proxy > Forum (only english) > General discussions > Lesson 2.1: What is web site and web page? First of all we need to understand what is a web SITE and web PAGE. Please pay attention that those two terms are different. You can imagine web page as a single file with some text information written in special language. Like there are languages for people (English, French, German and etc), there is a language for Internet Browser and the name of this language is HTML. With help of this language webmasters communicate with your Internet Browsers and give it direction like: what font size to use, which color it should select for background and others. 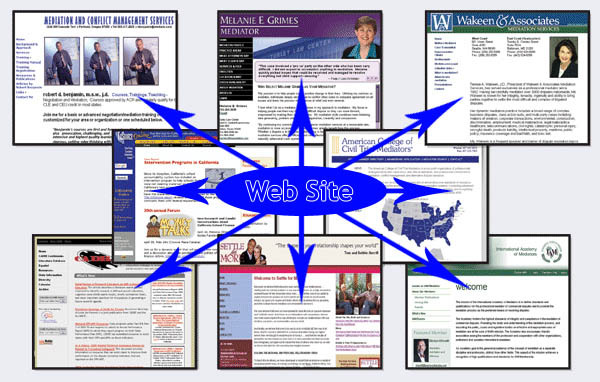 While collection of single files (web pages) is called a web site.